Whether you are having a garage clear-out, looking for a second-hand accessory, or buying/selling a Z, post your 'for sale' and 'wanted' ads here. This Forum is not meant for discussion, please do not comment on the asking price. 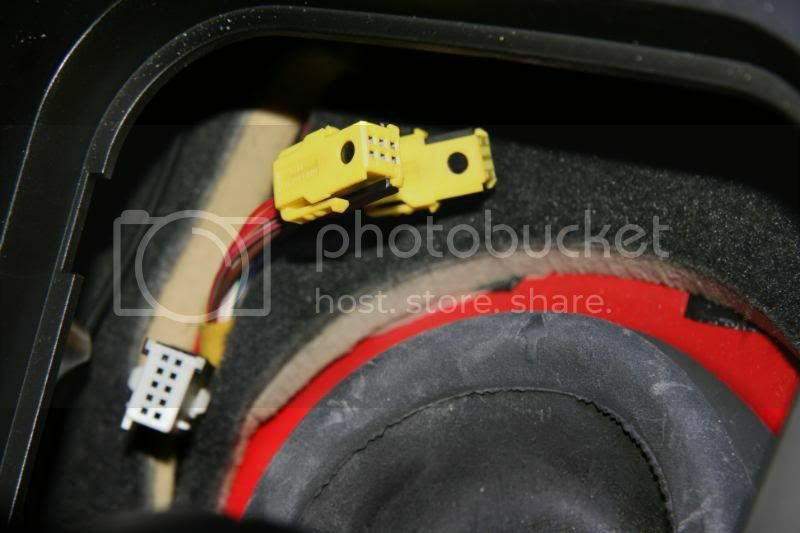 Can anybody point me in the right direction of the wiring harness on the body for the seat heater switch connector . the badness makes me do it...! Seeing this thread I am keen to fit heated seats to mine, are the connections for the seats standard on all vehicles whether or not you have heated seats ? the plugs are not , having fitted 2 sets of heated seats. plugs under the seat and in the console changed and not only pre and post facelift. peterandjenny wrote: the plugs are not , having fitted 2 sets of heated seats. plugs under the seat and in the console changed and not only pre and post facelift. I thought Jim was asking whether all zeds had the loom and connectors as standard not whether they were all of the same standard. Useful info though. Thanks for all your help I did mean is the loom prepared to add the seats if I get the switches (which I have) and the seats, mine is a June 2000 build. I have the switches on the left of the picture. Thanks for your help, what would be nice is a pair of tan sports seats. I think I can get a standard pair but the tan seem to be few and far between and quite pricey. I will remain vigilant and patient. theres some nice tan ones on ebay.......but not sports seats..
if you could sort the mark out..?